However, both background location-tracking as well as contact-sharing will be opt-in. ” In either case, users will be in control: they will be able to choose whether to share the data with Uber,” the company said in a blog post. 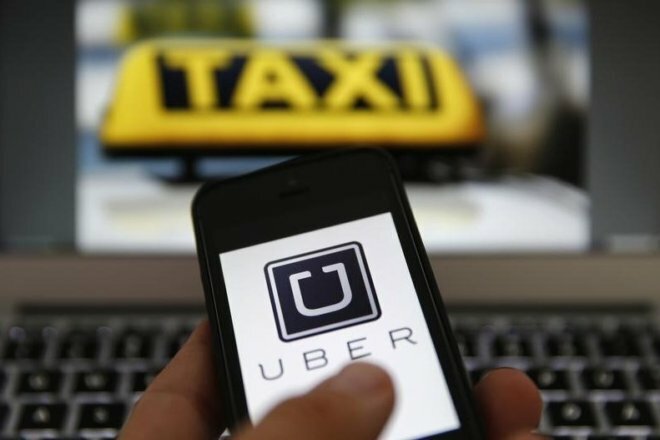 The change in privacy policies comes nearly six months after Uber hired a team of privacy experts, including former IBM Chief Privacy Officer Harriet Pearson, to conduct a thorough review of its data privacy program.